Mumeishi is a Kendo Club about 1 hour's drive east of Melbourne, Victoria, Australia. A message to you from Sakamoto sensei, our principal instructor: if you would like to experience the deep culture of Japan, please visit us and talk with us. Your visit is always welcome. 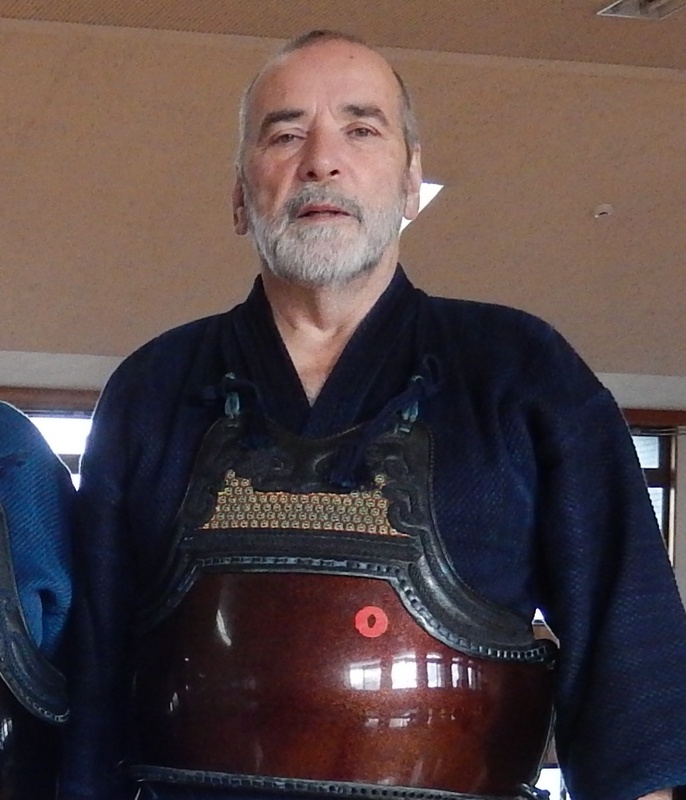 Please read more about sensei's budo journey and our club history. Kendo is a Japanese martial art that aims to improve the human person through the discipline and practise of sword skills. Translated into English, "kendo" means the way of the sword. Mumeishi is a the name of a group of 3 sister clubs located in London, Tel Aviv, and Melbourne. Translation: Open minds in learning and friendship. Mumeishi is affiliated with the official bodies of Kendo in Austraia. 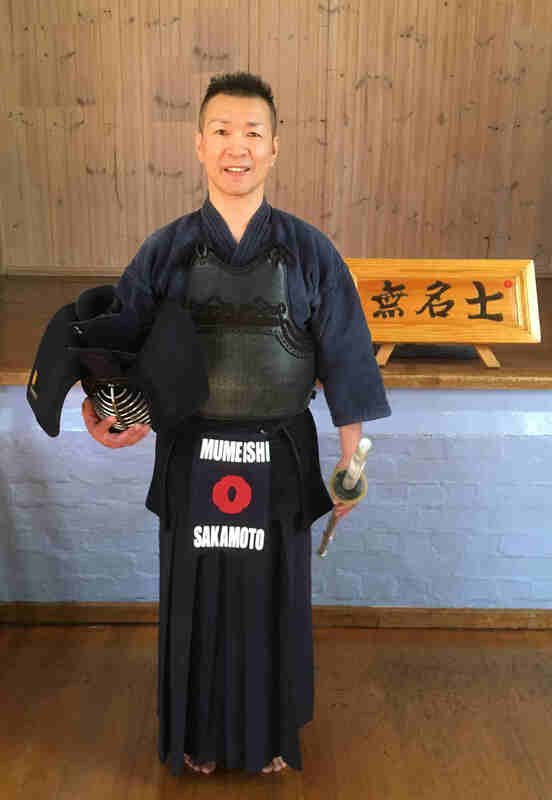 Tashiro sensei resides in Japan, and visits Mumeishi Melbourne regularly to teach us and help us advance our kendo skills further.